Square Enix is pleased to announce that the highly-anticipated Shadow of the Tomb Raider video game’s launch is just around the corner, arriving to your screens on September 14th. Prior to the big release, we partnered with the creative minds at Barkley agency to help us bring a big surprise for you. Wrapped in the cutest packaging you’ll probably ever see; this gift will make you go from “Ahhh” to “Awww” in just a few seconds. 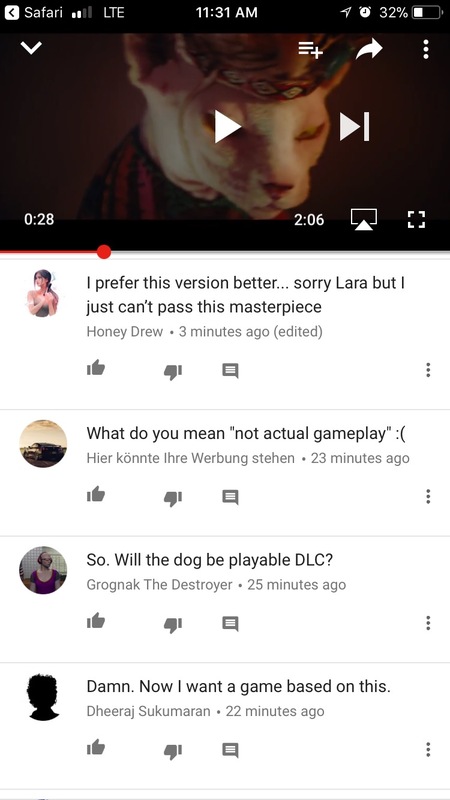 Ladies and gentlemen, we present the Shadow of the Cute Raider, a fun an intense trailer that recreates the original video in a creative manner. We hope you will enjoy it as much as we do! Look, you don’t have to take this letter too seriously. That’s just us suggesting how Square Enix would start addressing the internet, which the brand decided to surprise with what the online fellows love the most: games and animals. Although these are internet’s most beloved things, it’s pretty hard to combine them both and achieve something really amazing. 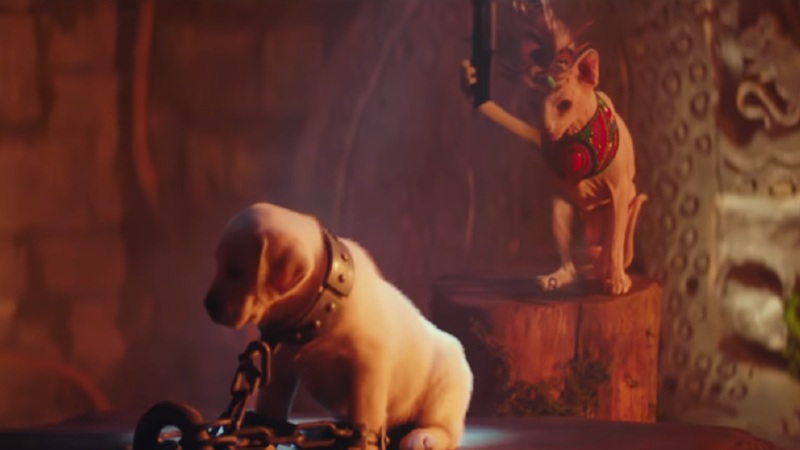 Well, not for Square Enix, which put their minds together with the Kansas-based agency and launched a game trailer with all roles carried out by actual cats and dogs. For those of you who are not that familiar with the computer game (which is also available on Xbox and PlayStation), we invite you to first take a peek at the game’s original trailer. We’ll leave the cherry on top to be discovered a few moments later. OK, so you’ve seen Lara Croft’s big adventure in the jungle. Now it’s time for you to be enchanted by a series of furry characters that go through the same plot. Ready? Start! Meet ‘Doggo Croft,’ an Australian shepherd that plays the role of the invincible super woman. Just like in the original trailer, the hairy pal is spotted in the jungle, only in this version of the video, he is chasing feline combatants, trying to trick them with cheeky gadgets that the cats can’t resist. The ‘doggo’ then has to defeat some more furry villains to reach to a Mayan altar, where a hairless feline version of the evil High Priest prepares for a religious, and cute, sacrifice. With a razor in its hand, the cat prepares to (probably) skin the cute puppy. While adopting the infamous threatening position, the feline gets distracted by nothing else than a vacuum cleaner. Will the cat still be able to complete its evil plan, or will the dog make it and save the puppy from its sharp claws? Check the video below and find out! “This game trailer is intense, so we wanted to counterbalance that with cuteness. Plus, we all know the internet loves puppies”, said Katy Hornaday, EVP/Executive Creative Director at Barkley in a press release. And she’s not wrong! The story was launched just in time for the #NationalDogDay. According to Game Rant magazine, all proceeds from the sale of the Shadow of the Tomb Raider for Xbox One X will go to Best Friends Animal Society, an NGO with a lifetime mission ‘to save them all,’ both cute dogs and lovely kittens.